Radiators are prone to being damaged, whether it’s road debris passing through the grille or interference or damage from the fan or even unintentional damage hole making radiator repair. However radiators can be expensive and even difficult to find the correct one. 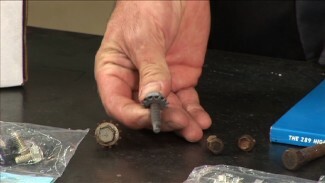 Mark Simpson demonstrates how to remove a single damaged tube from the radiator cooling system. 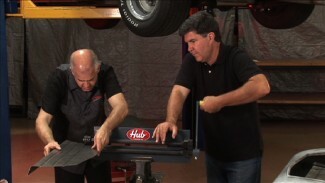 Knowing how to make this radiator repair could save your next out of town trip, and get you and your classic car back on the road. 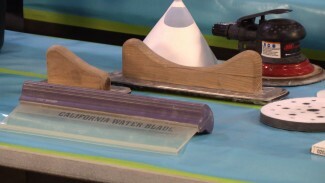 Craig Hopkins prepares you to polish your classic car with 1000, 1500, and 3000 grit sandpaper without scratching the paint, and then shows you the sanding technique with paint sticks, blocks, and a water blade to get the perfect finish. Make sure all of your equipment is clean!